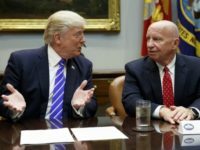 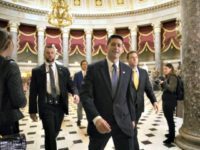 The House passed the Senate budget on Thursday, a that clears most hurdles for Republicans to pass tax reform. 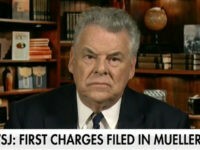 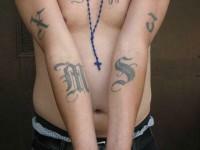 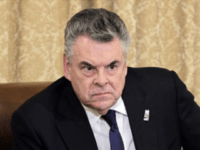 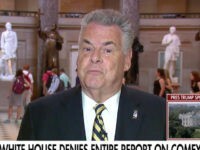 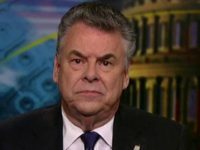 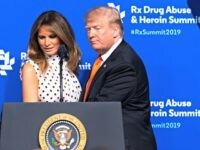 Imported MS-13 gang members have taken over part of a school on New York’s Long Island, GOP Rep. Peter King told Department of Homeland Security Secretary John Kelly on Wednesday. 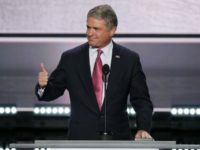 Chairman of the House Homeland Security Committee Rep. Michael McCaul (R.-Texas) is establishing a bipartisan task force to investigate and report on travel by foreign extremists.